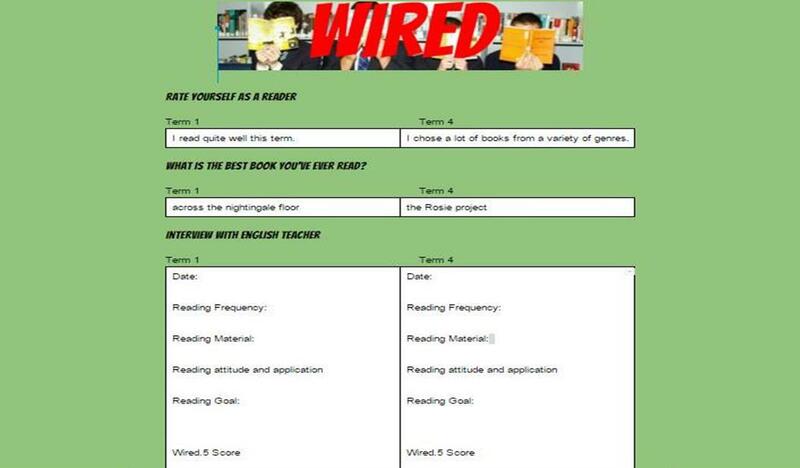 There are three options for your class to record their reading. 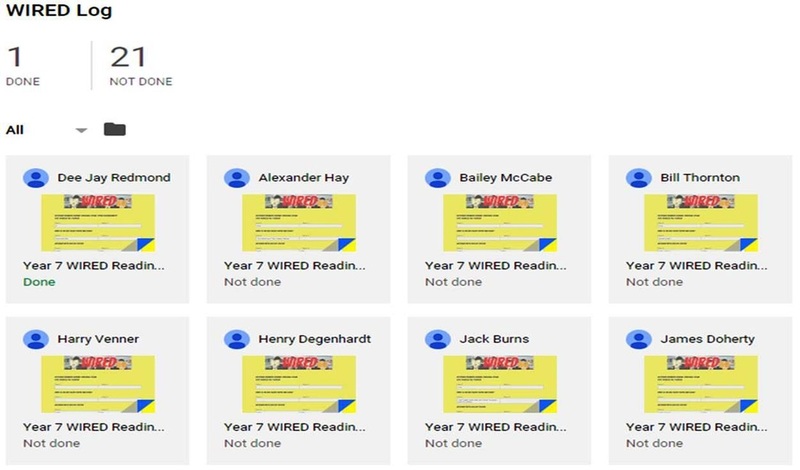 For a copy of the Google Doc WIRED reading log please click here. 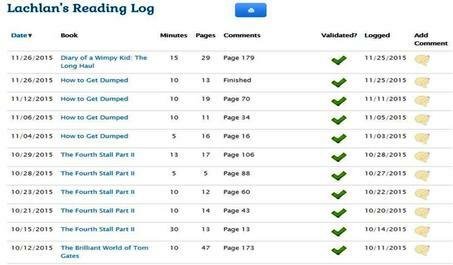 Save this into your Google Drive folder. You will then be able to assign it to your class in Google Classroom. 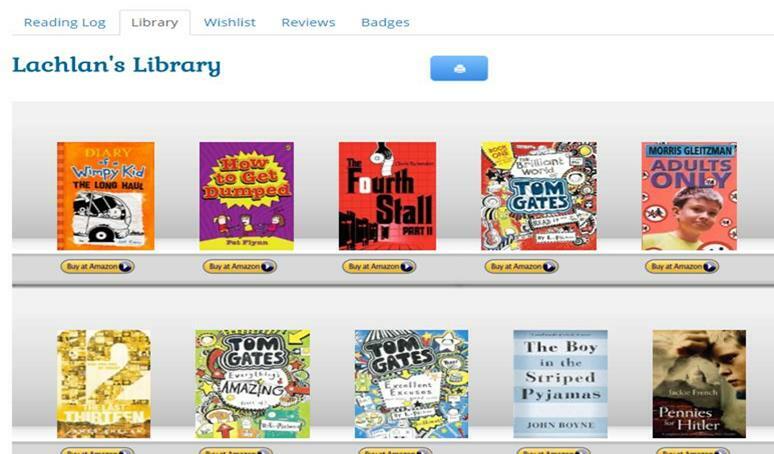 Student view - books read. 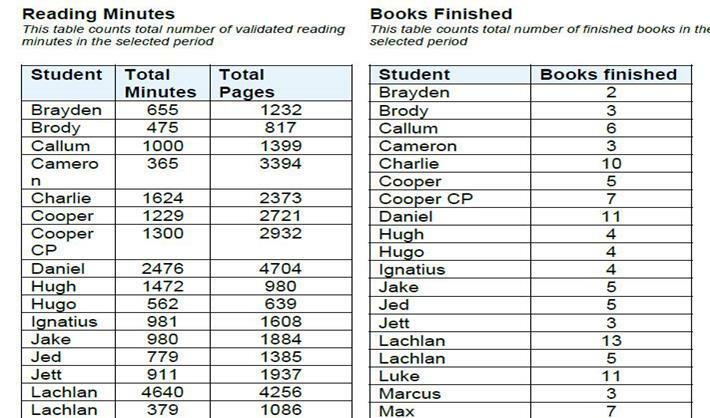 Reading Rewards. Individual student goal setting and interview - Google doc. 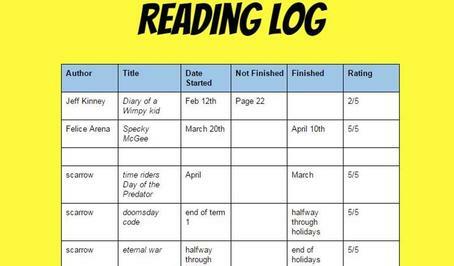 Individual student reading log - Google doc.